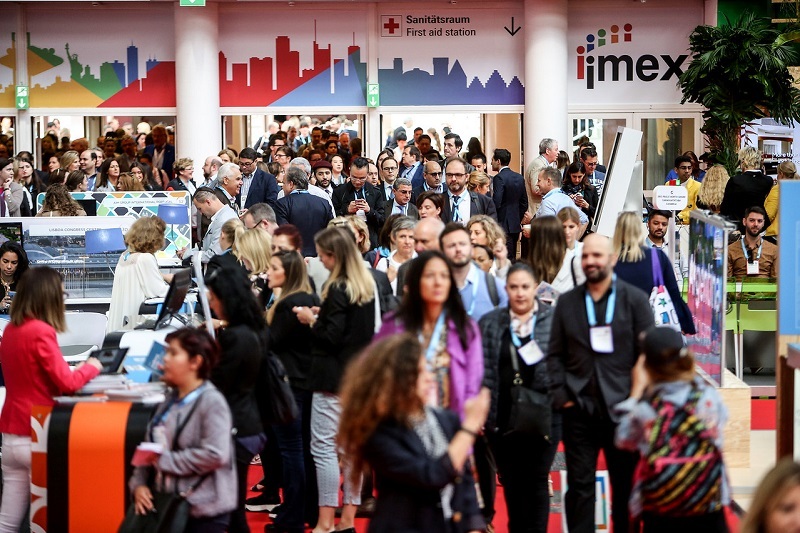 Over 3,500 exhibitors are expected to fill the show floor this year at IMEX, where attendees will get the chance to network with like-minded individuals and colleagues. 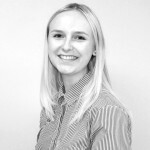 Suppliers include the likes of conference and exhibition venues, airlines, technology providers, event management specialists, hotel companies and many more. You can find out more details about the event here.